Not too much to say this morning except that Karlie is stunning and I miss warm weather… enjoy! When black and white images work best. Truthfully, color images are my default since I often don’t want to draw attention to decisions that I’ve made which might interrupt someone from thinking about the content of an image but when an image really works as a black and white it’s like I can’t see it any other way. In this image (above) I found the color of the walls and background distracted from the story and leading the eye thought the frame. In black and white it’s stronger emotionally and that is what this image is all about. The reason for this black and white conversion for me is all about design, the marble and chrome lines just sing in black and white leading the viewer right to the beautiful couple. Color in this case detracts from the structure and framing which again causes the eye to wander and seems far less striking. 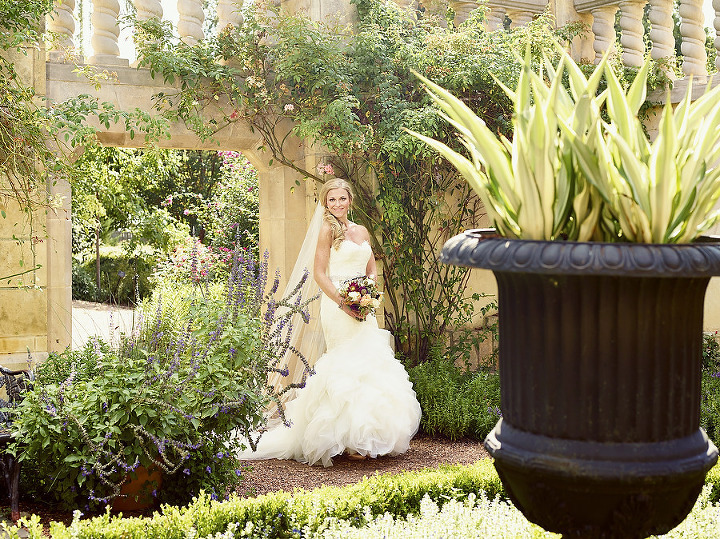 I knew we were in for a truly spectacular day even before I arrived at Emily’s family home but when I saw all of their plans come together in the garden where they were married I was speechless and thankful to be a photographer because I can show you what we witnessed in images instead of words. Emily and Michael are truly two of the most fun, giving, adventurous and loving people and it was really a beautiful thing to watch them commit to one another. My favorite moment on the wedding day… following Emily and Michael after the ceremony with the last light of day pouring over the treetops and watching them pass holding hands under a vine covered arch having been married only two minutes prior. It really felt like the beginning of a new chapter. Thank you to both families, we were honored to be a part of this day. Also a special thank you to the entire team we worked with at this wedding (links at the end of this post) but especially the maestro Wendy Kidd from Each and Every Detail and Clint and Lauren at Candelight Films, you can see their preview here. One of the best parts of being a wedding photographer is getting to capture in pictures all of the love a couple pours into making their day beautiful and memorable. 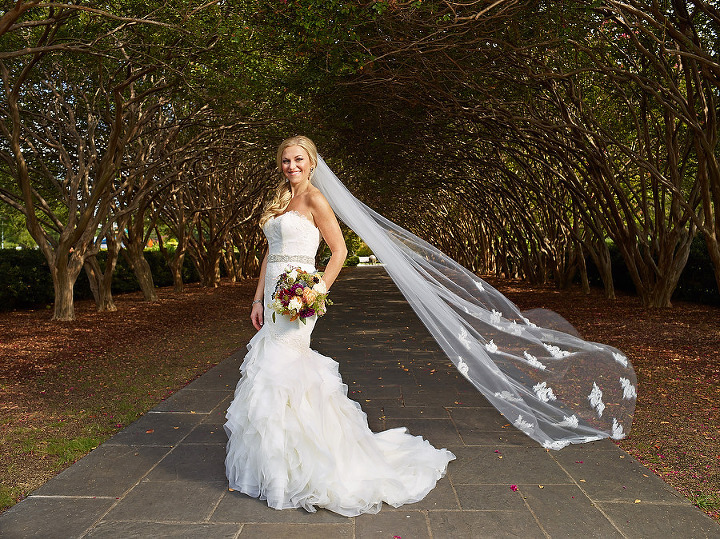 For Karlie and Jonathan it started with an ideal location in the oh so gorgeous gardens of Marie Gabrielle which is tucked away on a sunlit deck in downtown Dallas. Right from the moment we arrived we were blown away by all of the unique touches and little places where they really elevated the experience of the event. I’ve tried to show a number of those things in the photos below (it’s only a fraction of what we captured) but if you’re planning a wedding this is an awesome place to start for some inspiration. Two favorite moments from the day: First it was just moments before the ceremony and Karlie and her dad were just trying to stay calm and wait out the procession before their big entrance when her dad gently pulled Karlie to him, they closed their eyes and he whispered something to her, maybe it was a prayer or just ‘I love you’ but either way it is a perfect moment and photograph to me. Second actually came earlier in the day, and you can’t miss it in the images below, it was the classic moment during a first look as Jonathan was blown away when he first turned to see Karlie… just awesome. Thank you to both families for having us, it was such an honor to be there with you. Family Sessions for Fall 2014 are in full swing but if you still want to get in give us a call! One of the things that really gets me in the spirit of Fall and the holidays is getting to see families for their Fall family sessions and just in time for all things pumpkin to hit the shelves we’ve started the season off with some awesome families. If you would like to have a family portrait made this Fall give us a call at 214-497- 7159 or email Steph at stephanie@ josephmark.com. Just for inspiration here are a couple of images from this past week!